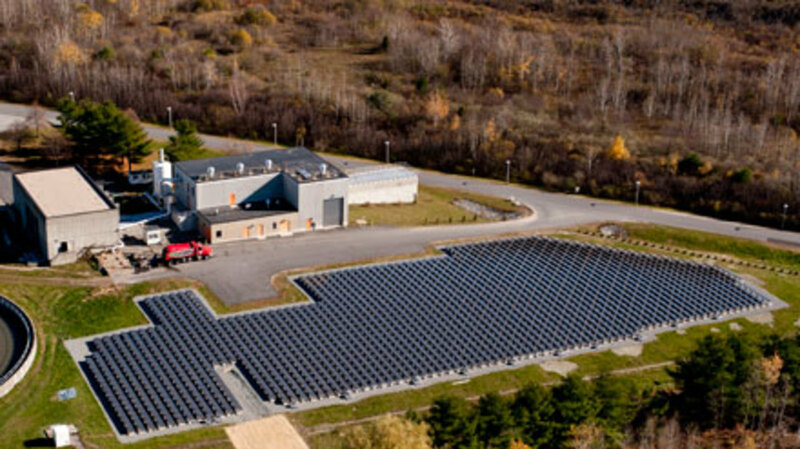 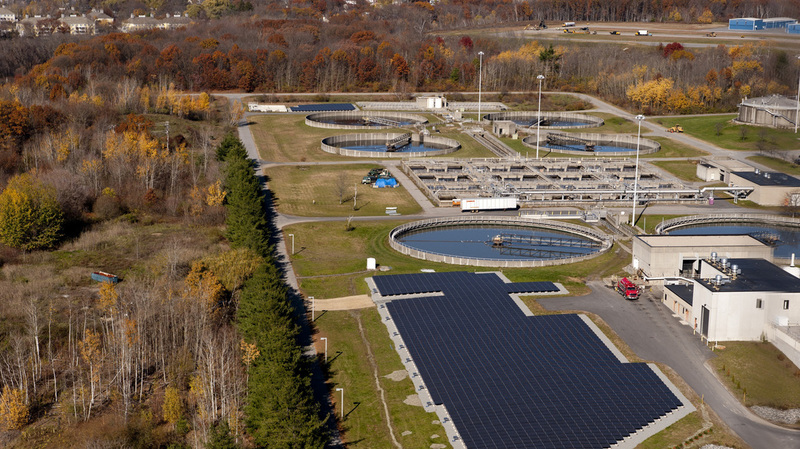 In 2010, Nexamp was awarded contracts to install solar photovoltaic systems at 13 water and wastewater treatment plants whose energy consumption was a huge drain on municipal budgets. 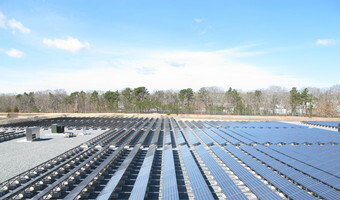 The projects were completed under the Massachusetts Solar Stimulus (MaSS) initiative, funded through the American Recovery and Reinvestment Act.Every year, Massachusetts' 370 water and wastewater facilities consume more than 1 billion kilowatt-hours, emitting 1 million tons of carbon dioxide. 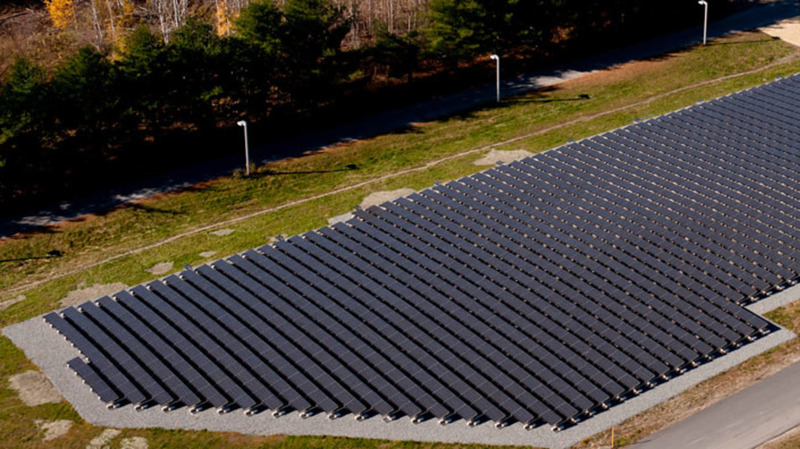 Together, the 4.5 megawatts of solar plants installed across the 13 selected facilities save the Commonwealth $1.7 million a year. 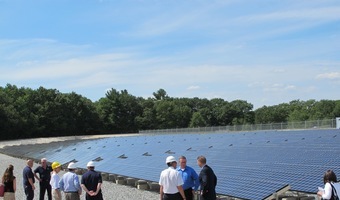 Working with cities and towns across the Commonwealth to install these solar projects has been a fantastic experience. 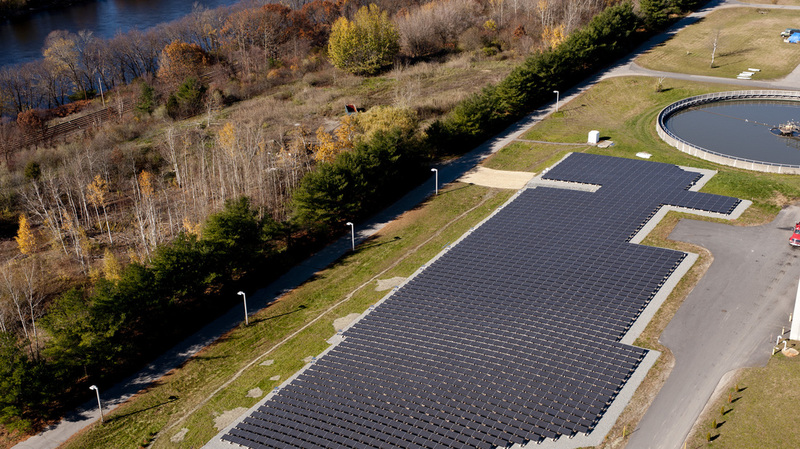 Providing long-term savings for our clients with high quality clean energy projects is our primary goal, whether those clients are businesses or, in this case, the Massachusetts taxpayers.